The Running of The Bulls!!! You read correctly, the team at BAD are waiting with bated breath for the running of the bulls; not the 4-legged variety though. 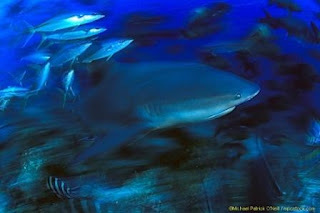 Late December into early January are the months when the mature bull sharks will return in droves from their annual birthing/mating migration. This year they departed our local waters in September whereupon we were left witnessing mostly juvenile sub-adult bull sharks and the odd adult straggler who, for whatever reason, decided not to leave Shark Reef with the other adults. Award winning film about sharks. 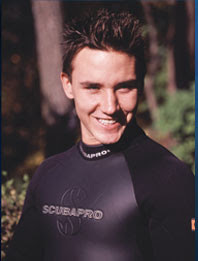 In an effort to protect sharks, Rob Stewart teams up with renegade conservationist Paul Watson of the Sea Shepherd Conservation Society. 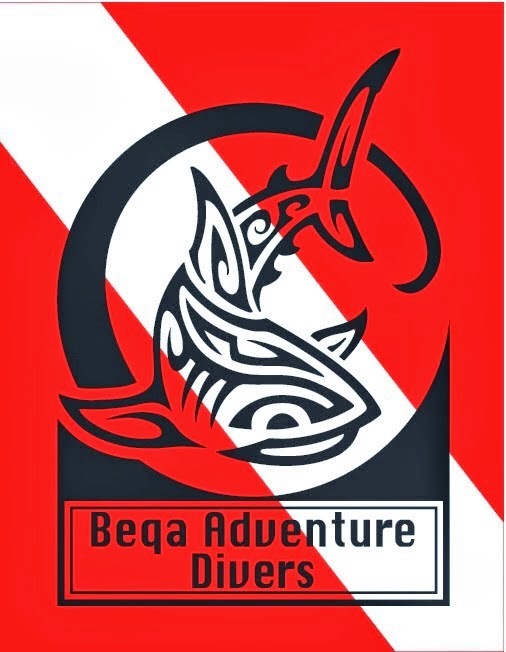 Their unbelievable adventure together starts with a battle between the Sea Shepherd and shark poachers in Guatemala, resulting in pirate boat rammings, gunboat chases, mafia espionage, corrupt court systems and attempted murder charges, forcing them to flee for their lives. 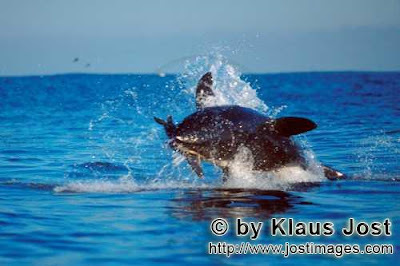 Amazing pictures of breaching Great White Sharks! 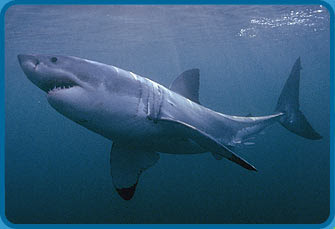 Great News: Full protection for Great White Sharks in New Zealand! White pointer sharks will now be fully protected within the 200 nautical miles of New Zealand and from fishing by New Zealand-flagged boats, further a field, in a change in legislation announced by the Ministers of Conservation and Fisheries today. The species, also known as the great white shark, will be protected under The Wildlife Act meaning it will be illegal to hunt, kill or harm a white pointer shark within New Zealand’s Exclusive Economic Zone (EEZ – 200 nautical mile limit around NZ). It will also be illegal in New Zealand to possess or trade in any part of a white pointer shark. New Zealand is a signatory to the Convention on the Conservation of Migratory Species of Wild Animals and has an obligation to prohibit the taking of white pointer sharks. Sharks living around the coral reefs of Australia’s Great Barrier Reef (GBR) face imminent “ecological” extinction unless urgent action is taken to protect them from fishermen and poachers, according to the first study of the animals’ survival on the GBR. 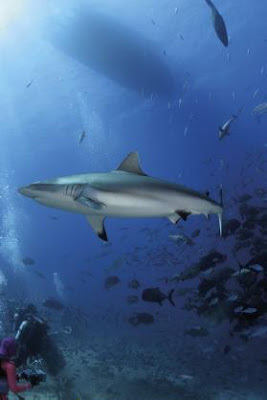 Densities of grey reef shark (Carcharhinus amblyrhynchos) and whitetip shark (Triaenodon obesus) are down by as much as 97% in parts of the GBR that are fished compared to areas where fishing vessels are banned. So says Howard Choat, who carried out the study with colleagues at James Cook University in Townsville, Australia. Fishing vessels are banned from “no entry” zones, which make up only 1% of the Great Barrier Reef World Heritage Area.